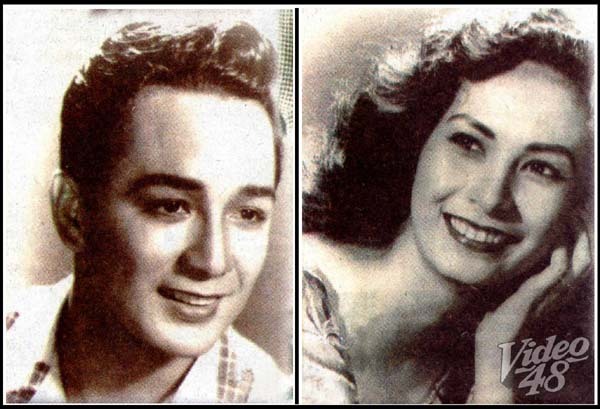 Nestor De Villa, Gines Francisco Soriano in real life, then a medical student at the University of Santo Tomas, used to hang around with the group of LVN actress Celia Flor. 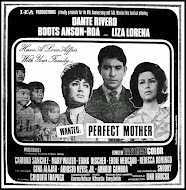 One summer break, he and the rest of the gang went with the actress in one of her shootings where Nestor was spotted by director Susana de Guzman who encouraged him to join the movies. 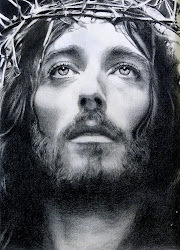 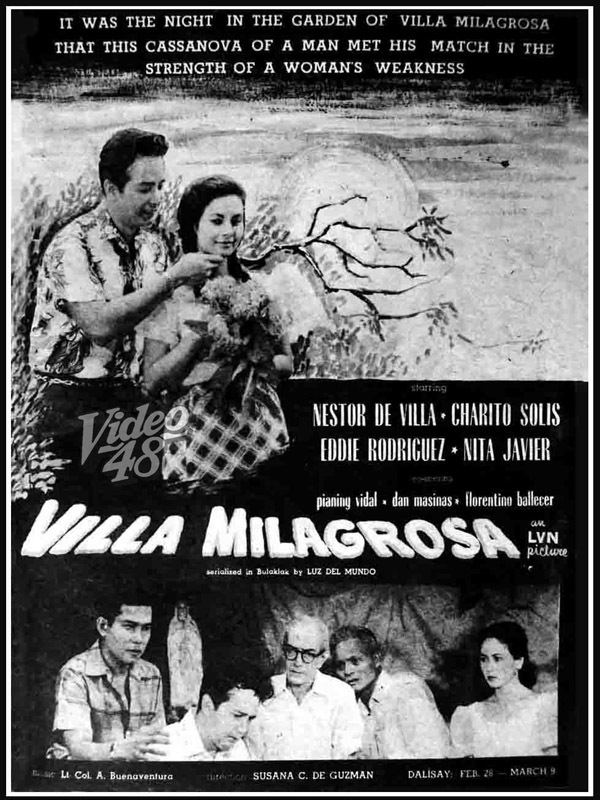 He made his first movie with LVN, Amor-Mio (My Love) in 1951. From the very start, LVN’s Doña Sisang went out of her way for Charito Solis. There was something in her young beauty that softened Doña Sisang’s heart. 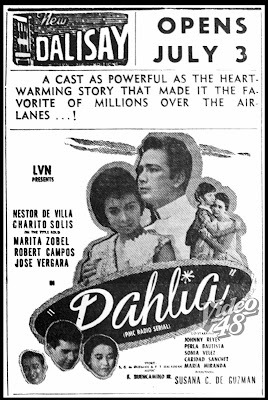 Fair of face, lithe, the young Solis had an incandescence that showed in her eyes, but in her eyes alone. 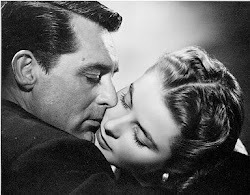 She was always inward and inclined to be morose and, even later when she was a top star, was never known as the life of the party. That reserve may have been the reason why Doña Sisang at once took to her. 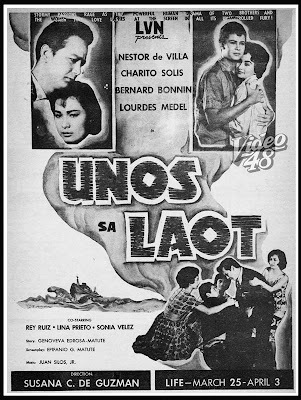 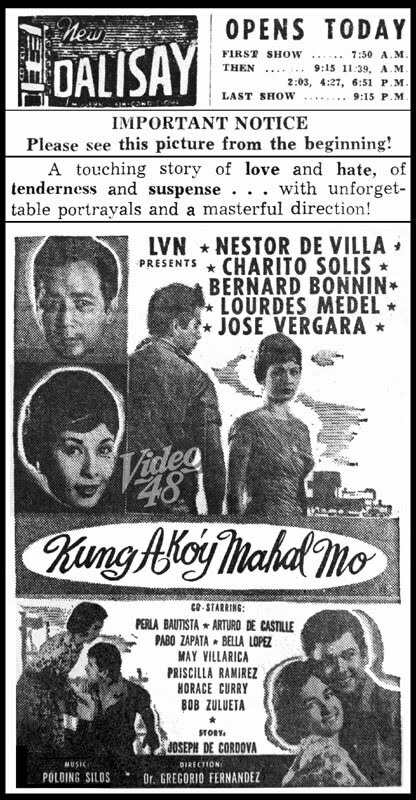 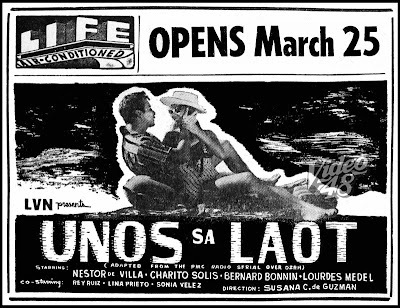 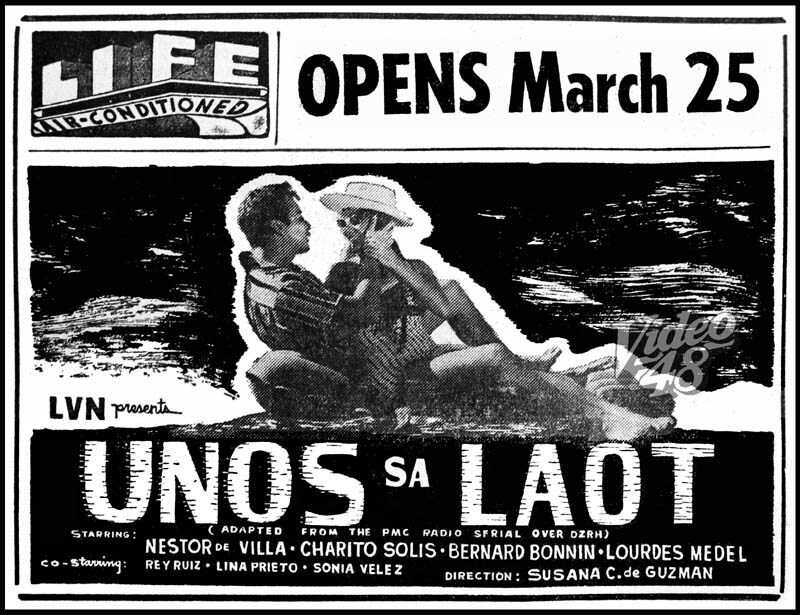 Unlike other LVN top stars that had to make their way, sometimes very slow, up the ladder, Charito had top billing in her very first role, Niña Bonita (1956). 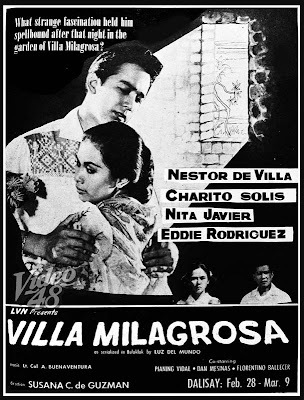 Her leading man was Jaime de la Rosa, one of the established stars in the LVN roster then. 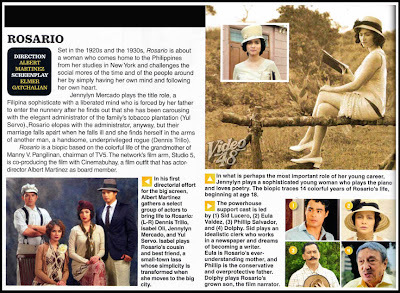 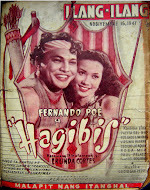 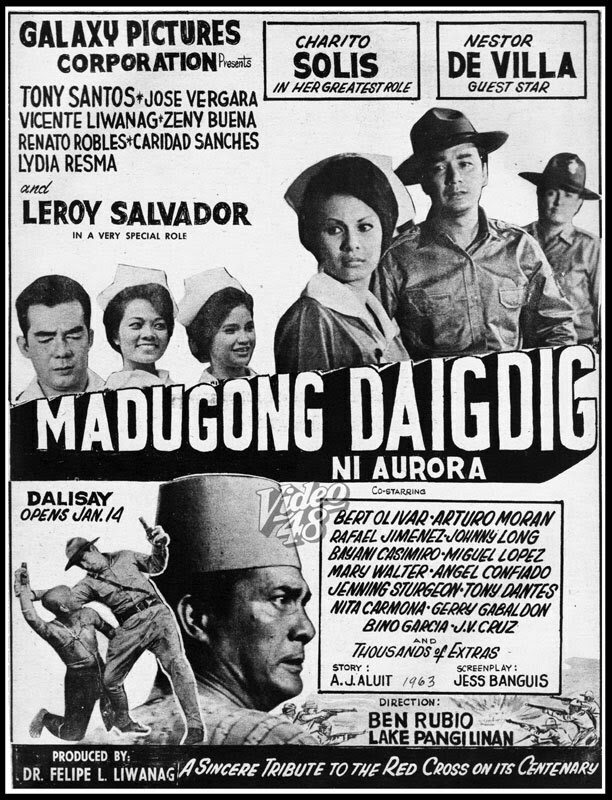 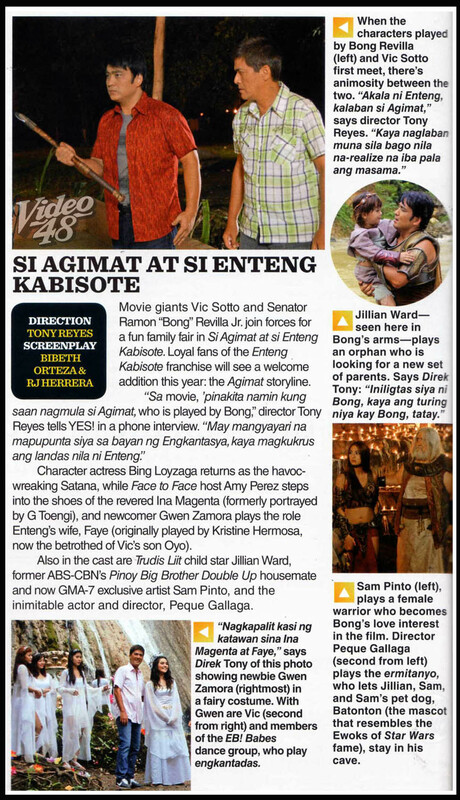 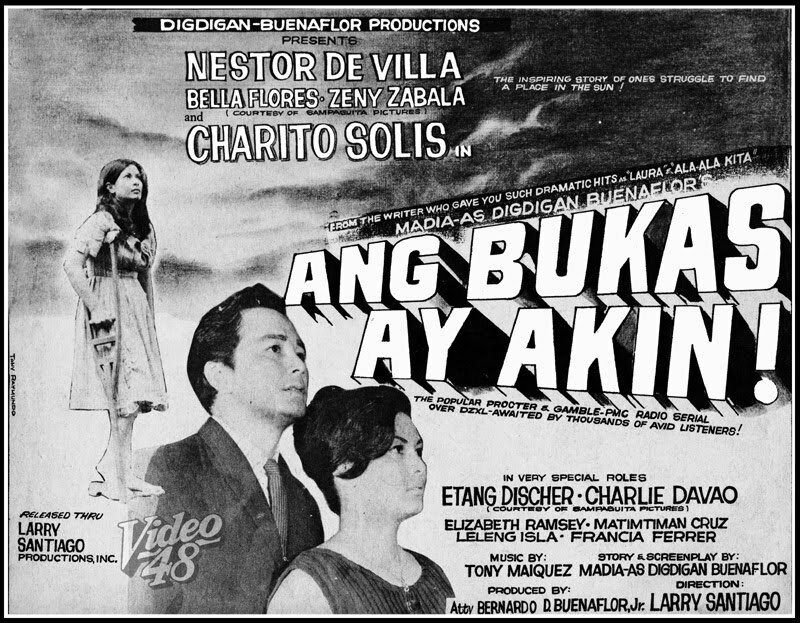 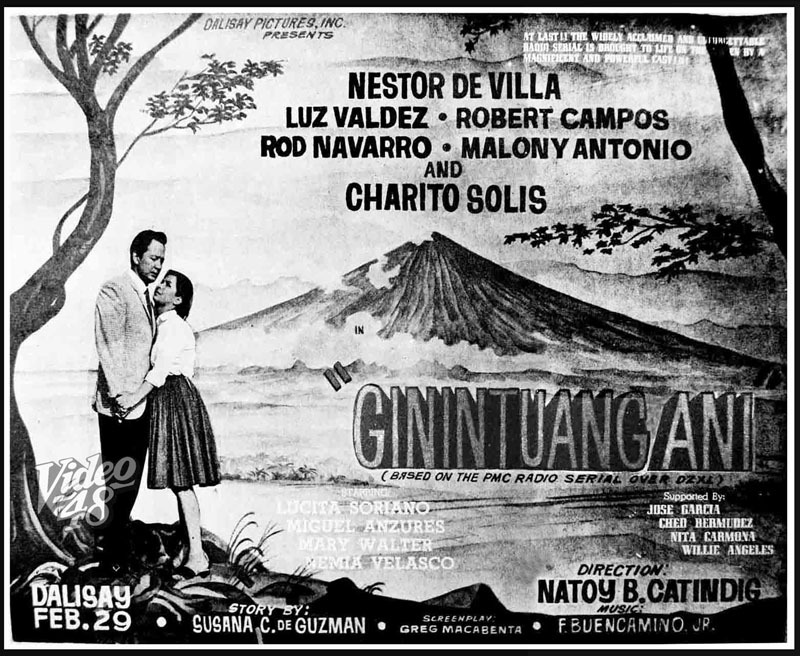 Charito’s star rose in LVN as Doña Sisang gave her leading roles with all the well-known actors and directors of the time. 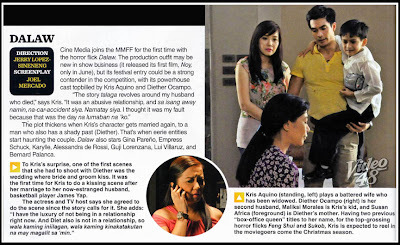 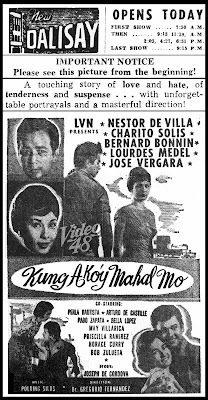 But it was in Krisalis (1957) that Charito experienced her first box-office hit. Nestor was best remembered for his successful team-up with Nida Blanca. 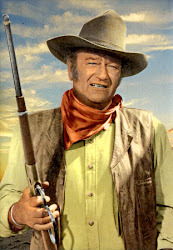 Though he was known for his comedic roles, he also exhibited dramatic prowess when he turned solo, after Nida got married. 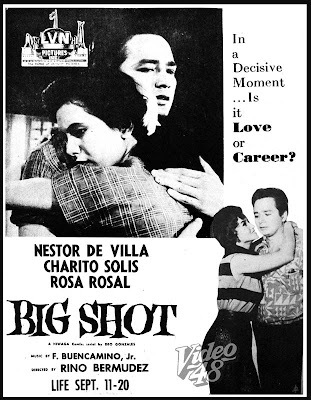 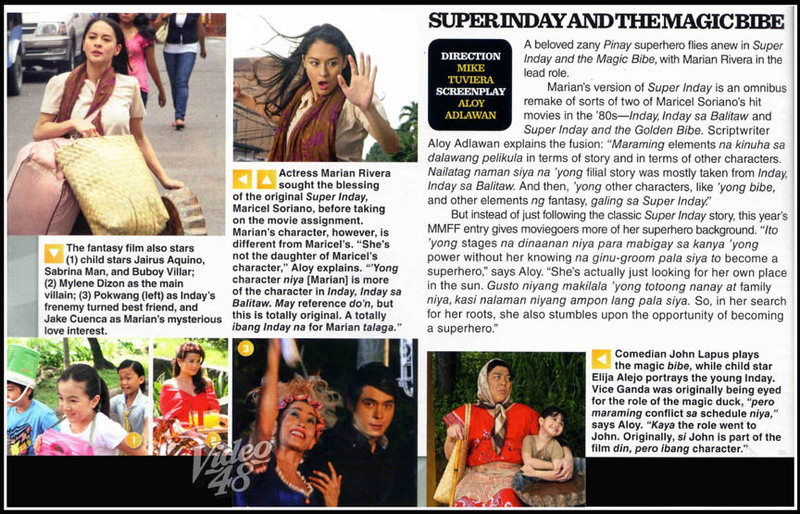 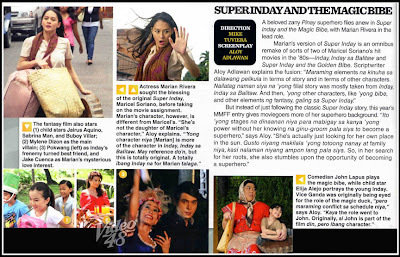 Nestor had no option but to be paired with other stars, one of them was newcomer Charito Solis. 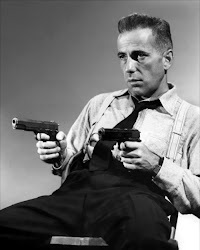 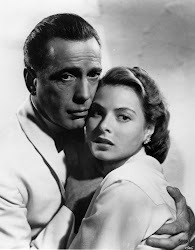 The two appeared together in countless movies, most of them in dramatic roles. 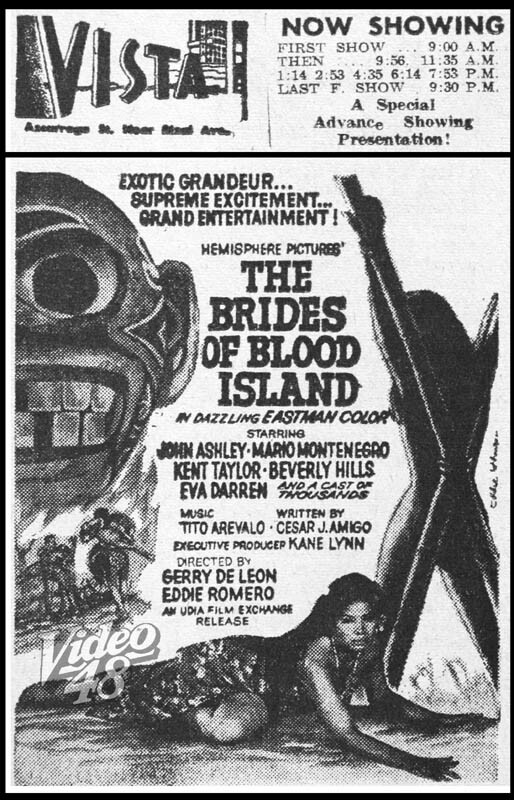 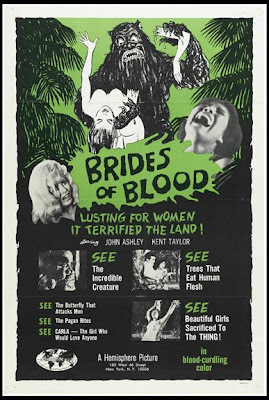 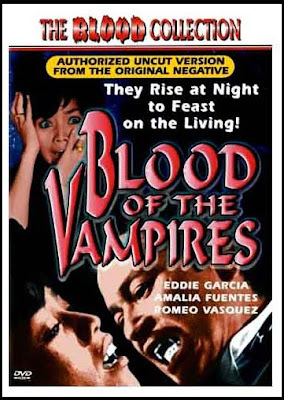 The movie was released worldwide in 1968 as "Brides of Blood," and became part of the popular Blood Island Series Collection. 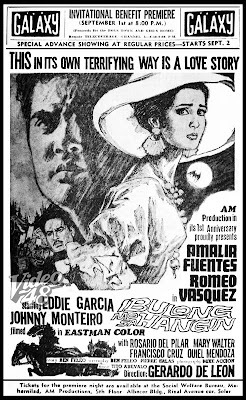 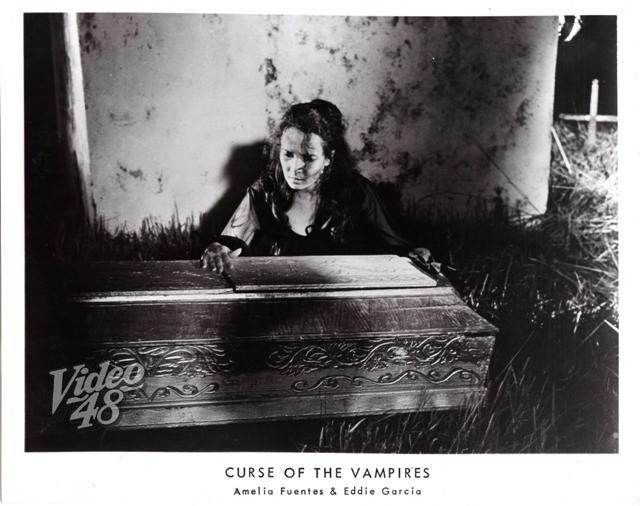 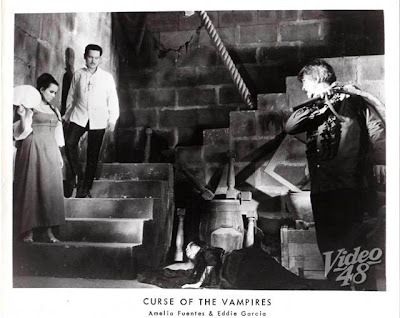 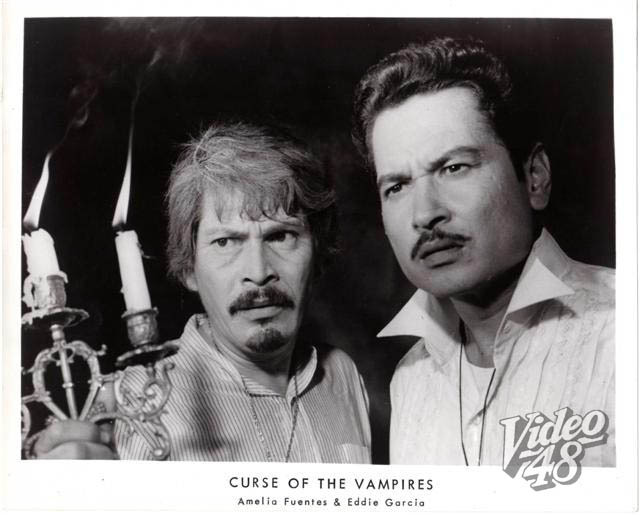 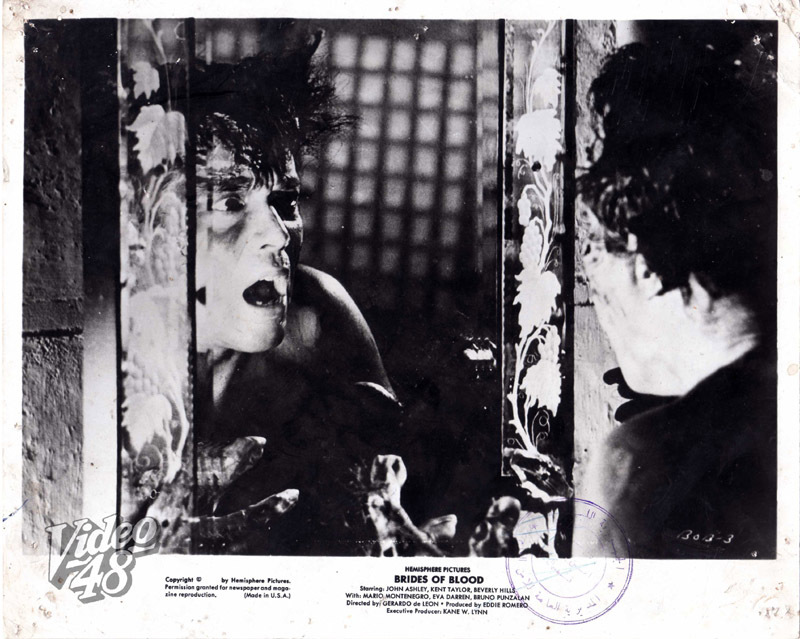 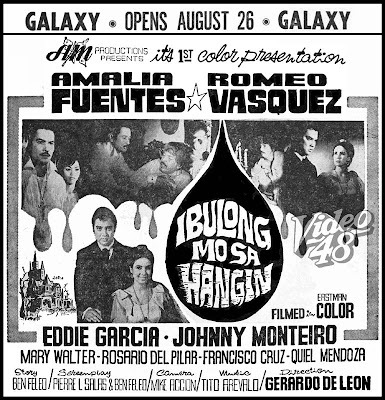 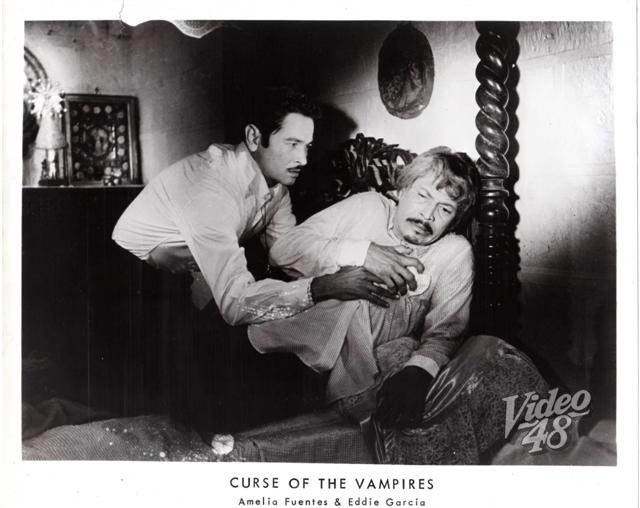 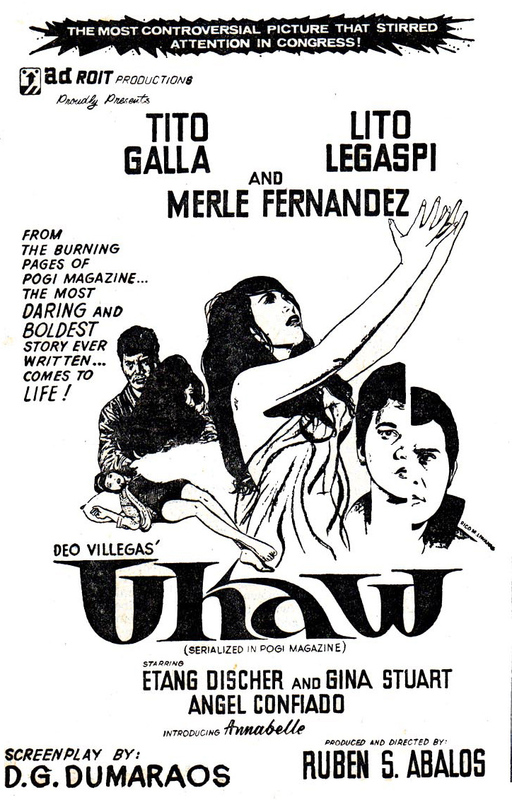 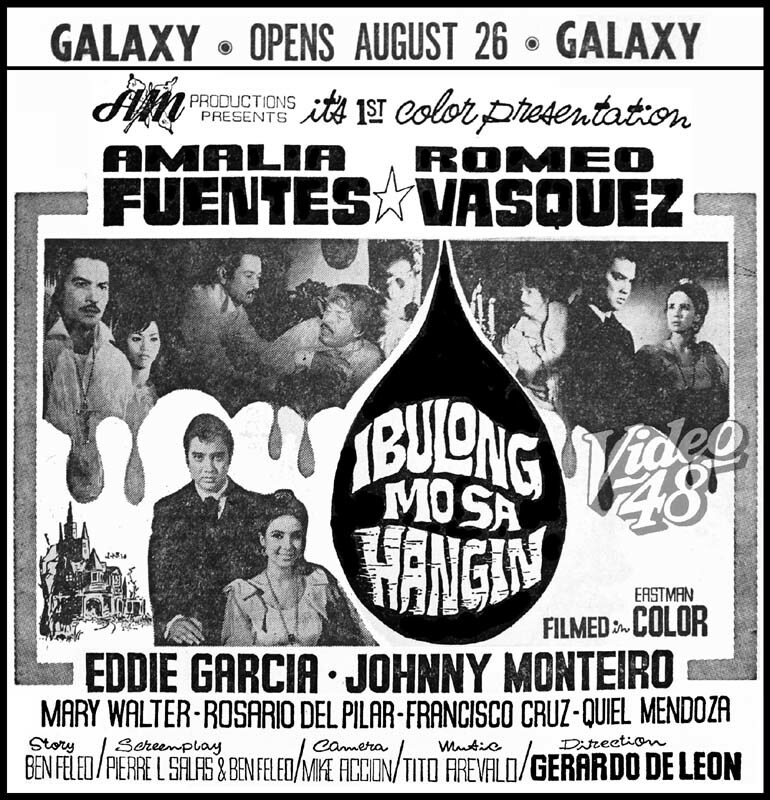 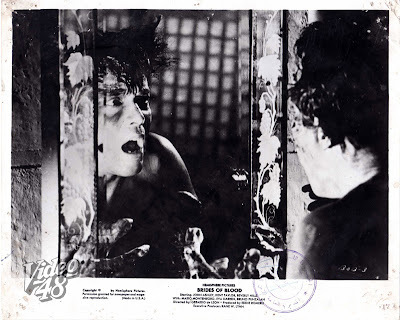 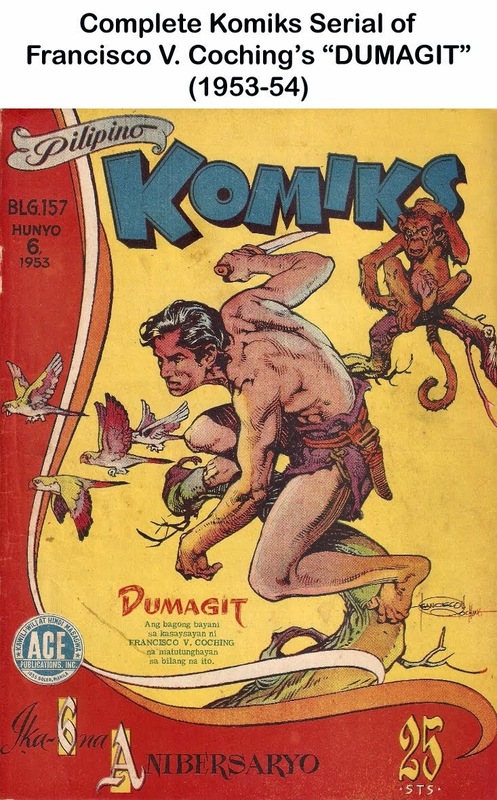 Gerry de Leon's "Curse of the Vampires," shown locally as "Ibulong Mo Sa Hangin," and released in video as "Blood of the Vampires." 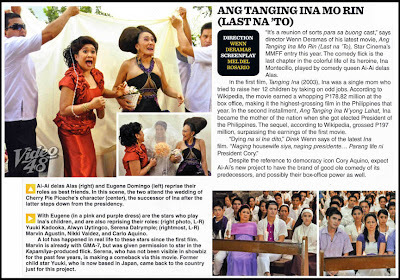 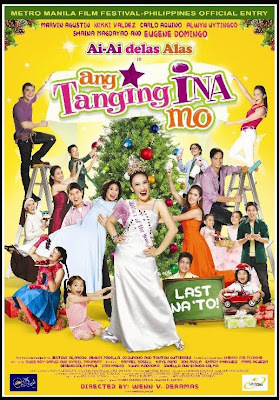 Released worldwide as "Blood of the Vampires"/ Also known as "Curse of the Vampires"
Star Cinema’s Ang Tanging Ina Mo: last na 'to topped the 2010 Metro Manila Film Festival winning nine awards--- Best Picture; Best Actress (Ai-Ai delas Alas); Best Supporting Actress (Eugene Domingo); Best Director (Wenn Deramas); Best Child Performer (Xyriel Manabat); Best Musical Score (Jesse Lazaten); Best Screenplay (Mel del Rosario); Best Story (Mel del Rosario) and Gender Sensitive award. 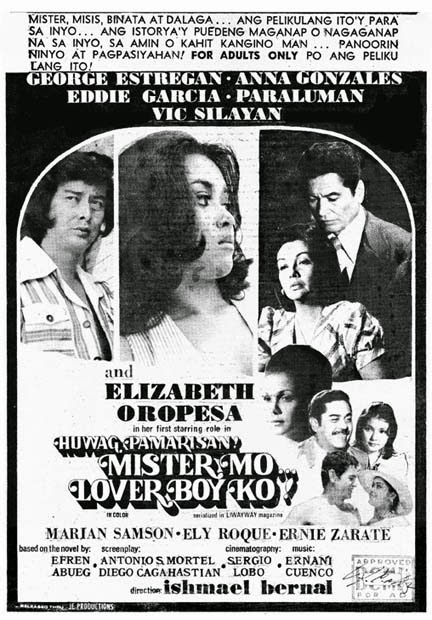 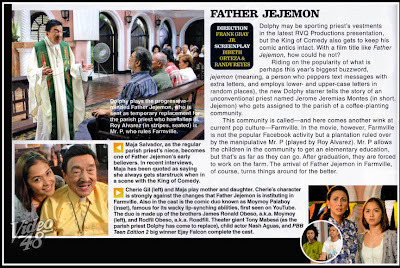 Comedy King Dolphy meanwhile took the best actor and best supporting actor trophies for his roles in two separate movies, Father Jejemon and Rosario, respectively. 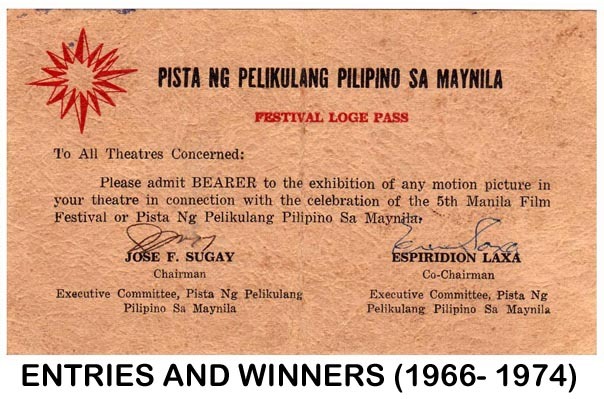 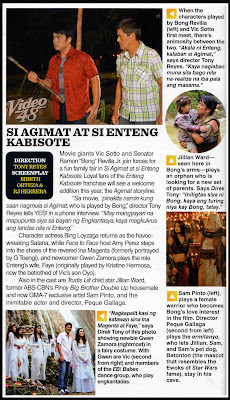 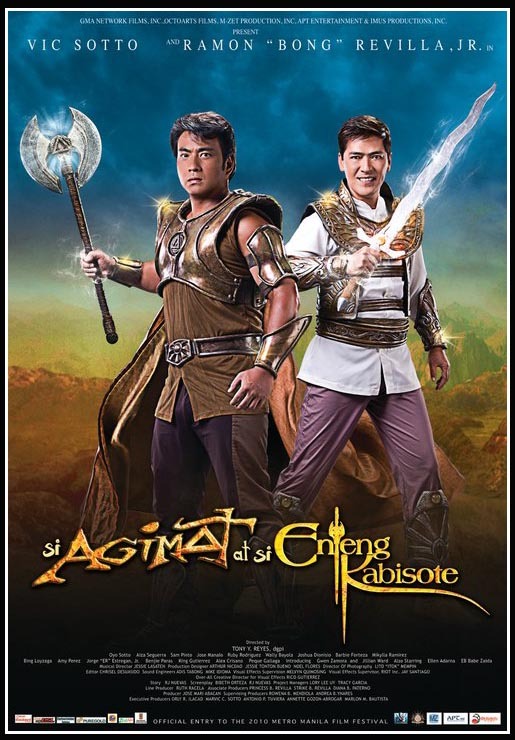 Cinemabuhay and Studio 5’s Rosario got seven awards--- Second Best Picture; Gatpuno Antonio Villegas Cultural Award; Best Supporting Actor (Dolphy); Best Cinematography (Carlo Mendoza); Best Editing (John Wong); Best Float; and Best Production Design (Joey Luna and Miki Hahn). 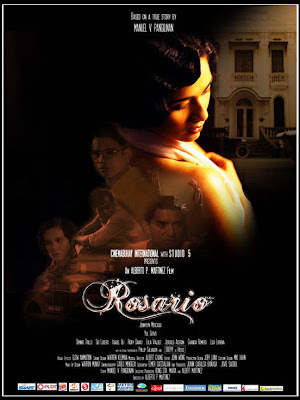 It’s sad that actress Jennylyn Mercado and director Albert Martinez of Rosario were not even nominated for the major awards. 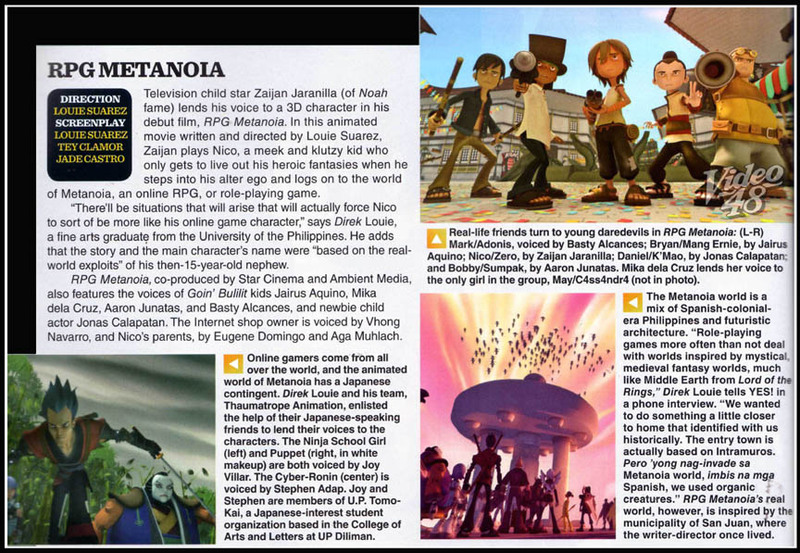 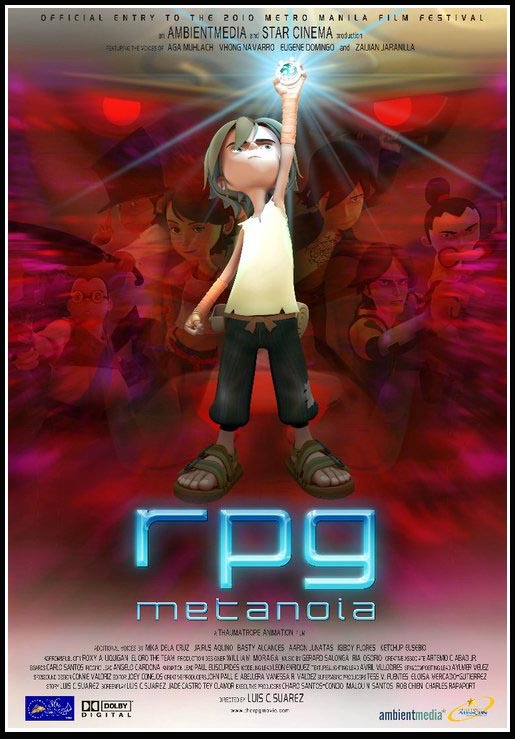 Gender Sensitive Award: RPG: Metanoia & Ang Tanging Ina Mo: Last Na ‘To! 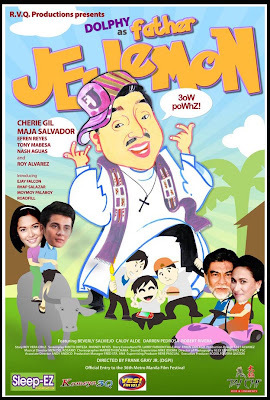 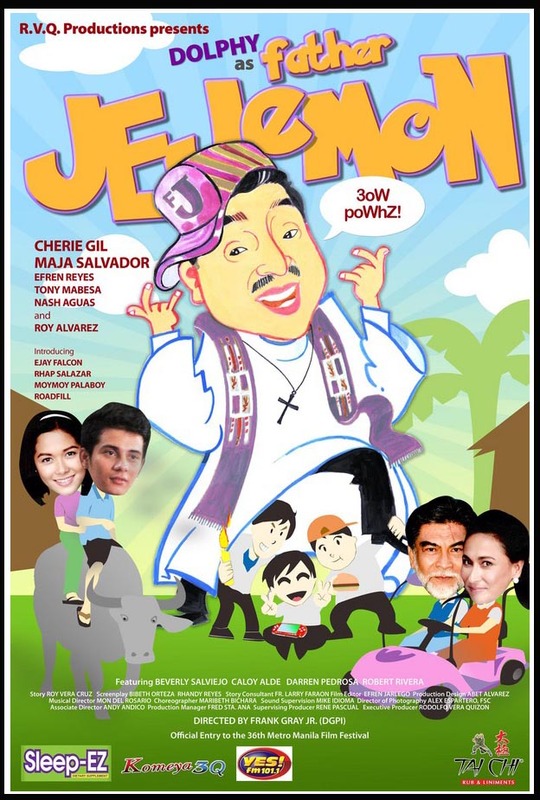 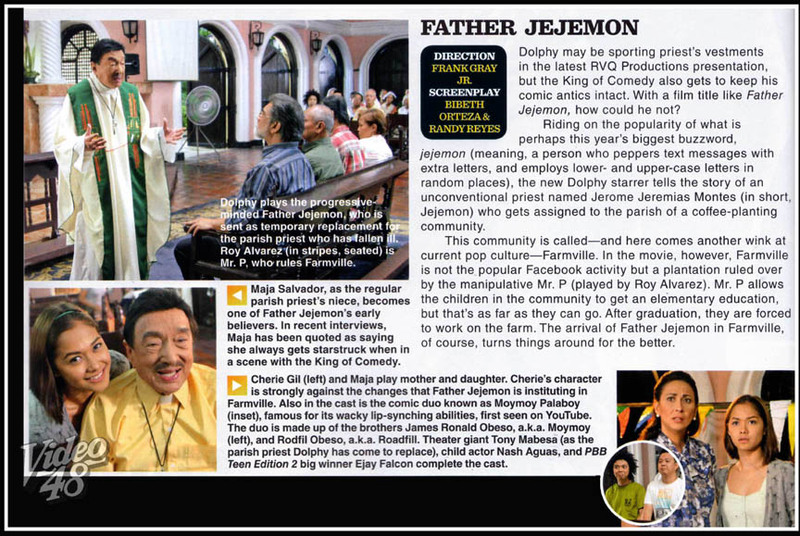 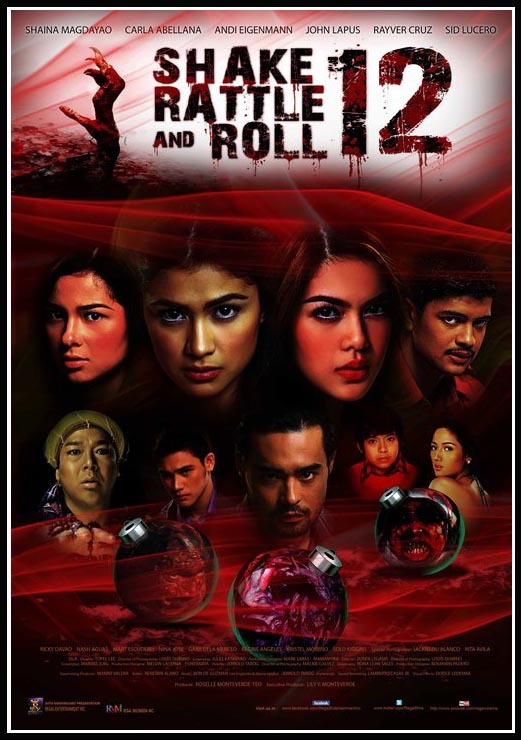 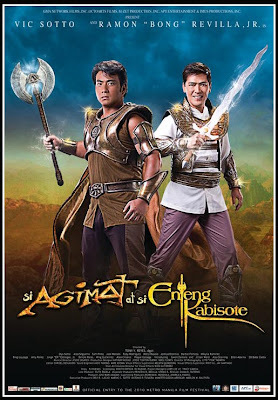 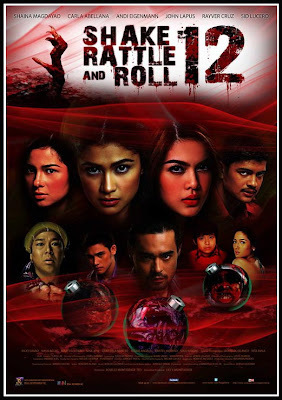 "Father Jejemon" (2010)- Stars Dolphy, Cherie Gil, Maja Salvador, Efren Reyes, Jr., Tony Mabasa, Nash Aguas and Roy Alvarez/Introducing Ejay Falcon, Rhap Salazar, Momoy Palaboy, Roadfill/ Directed by Frank Gray, Jr.